To be successful, any partner program requires several key elements. It requires a structured channel program. It requires clear channel policies so partners know exactly what they need to do to perform successfully and how their performance is going to be measured and rewarded. It requires clear programs that address both technical and non-technical aspects of the channel program. It also requires a platform which enables a unified approach to channel management. 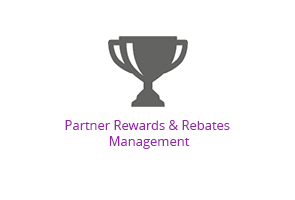 ZINFI’s Partner Relationship Management (PRM) can enable you to build understanding of what programs, policies and processes are working, and what you need to change to drive better performance while you increase partner satisfaction of doing business with you. 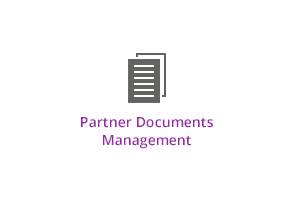 ZINFI’s Partner Relationship Management (PRM) automates labor intensive manual process steps, eliminates errors, and keeps track of various local and global compliance requirements. It also allows you to understand what programs are working and what needs changing by saving time and costs. 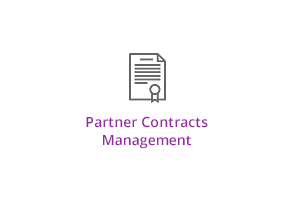 ZINFI’s Partner Relationship Management (PRM) empowers you to make better decision by giving you visibility and insights into partner activities and performance across various stages of their engagement with your organization. This visibility helps you to focus and get better channel ROI. 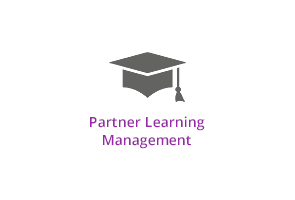 ZINFI’s Partner Relationship Management (PRM) comes with a comprehensive set of twelve individual modules, but you can pick and chose what you need. This allows you to start automating your channel activities based on the defined processes you have today, but as you define more channel programs, policies and processes, ZINFI’s PRM platform grows with you at no additional cost. ZINFI’s Partner Relationship Management (PRM) platform can be quickly configured to fit into your existing infrastructure, connect to other available sub-systems, but also give you the flexibility change or modify them based on your regional and global needs. This unique ability to have different work flows in different regions allow you to tailor your channel management approaches around the world based on local needs. 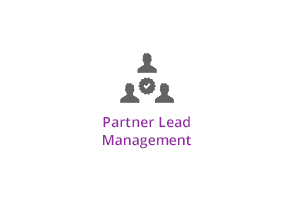 ZINFI’s Partner Relationship Management (PRM) platform gives you an integrated 360 degree view of your channel program, policies and processes to drive your partner performance. 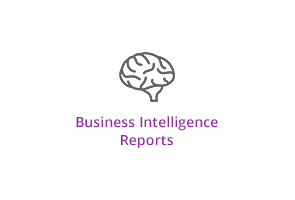 The more modules you turn on, the better business intelligence you can gather and correlate programs and policies to high performing partners and partner tiers. 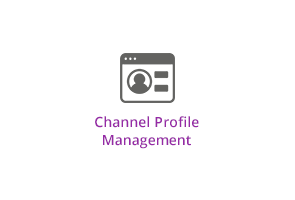 This intelligent approach to channel management enables you to build a high performing channel. 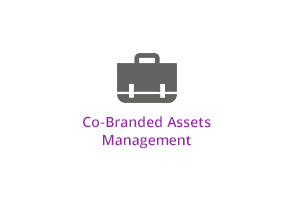 A best-of-breed partner relationship management platform can make a huge difference. Companies that have deployed, or are in the process of deploying, point solutions in the attempt to create a patched-up partner portal or partner management system are likely to regret it in the long run. They will end up spending a lot more money and end up with a far inferior partner experience and internal experience than they would if they were to consider one of the new best-of-breed partner relationship management platforms that are currently being offered in the marketplace by ZINFI. 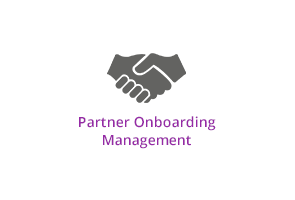 By deploying ZINFI’s Partner Relationship Management (PRM) platform, you can recruit, onboard, train and manage your partners globally to drive profitable growth. You will be able to increase your channel ROI through dynamic visibility of what is working and what is not. 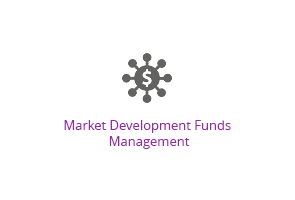 ZINFI’s PRM will determine which partners are on track to become high performers and who needs extra help. Enable your regional and field organization with better visibility. You can your internal management cost by eliminating redundant steps, and automate day-to-day activities. ZINFI’s PRM will allow you to do the right things for your channel, the right way. You can build your channel your way.